Gutenberg editor is being built to eventually replace the current TinyMCE text editor. It’s a significant update and will completely change the way you create content. The main objective is to put content first and remove any sort of distraction. Gutenberg is designed around the idea of blocks. Basically, there will be pre-built blocks that you can use to add for your content. Just to give you a better understanding, the Gutenberg’s concept is similar to a drag and drop page builder. Another significant change is the updated layout of the new editor. The menu and options that you are used to seeing are now hidden. However, they will show up dynamically when you’re editing relevant content. The Gutenberg editor is set to launch in WordPress 5.0 update. However, there is no release date shared for the launch and it could take a while before we see it. Can I test the new editor? Yes, you can. You need to install the Gutenberg WordPress plugin to experience the new editor. Please note that this editor is still in the development stage and you might experience a few bugs while using the plugin. After the launch, will I be able to use the old text editor? The real plan is to completely switch over to the Gutenberg editor. However, you can still revert to the classic editor with the help of this plugin. 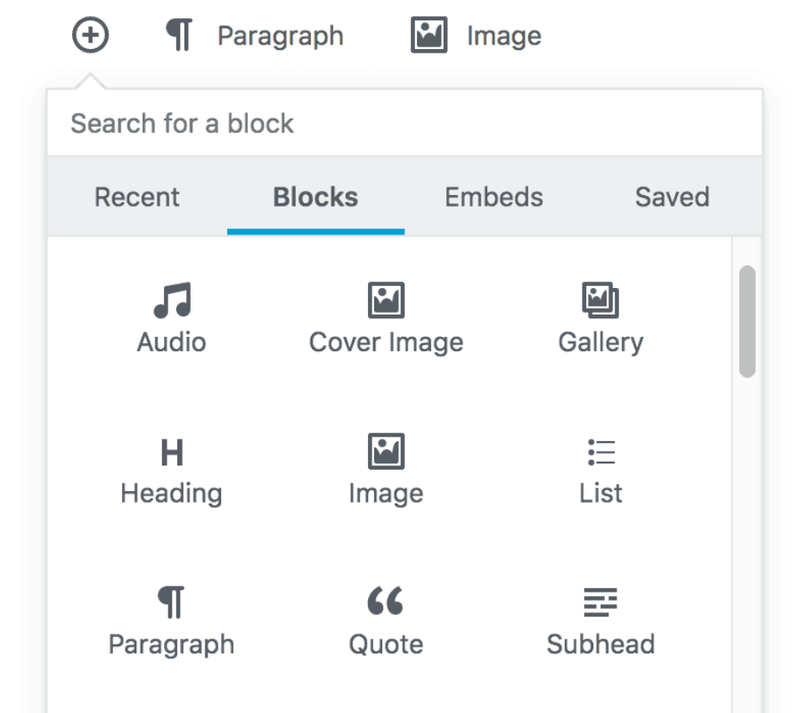 Gutenberg also has a block called classic editor that replicates the look of the current interface but the content will still be added as blocks. WordPress has enjoyed the popular status for a really long time. However, site builders have evolved and are now beginning to eat into the WordPress share of users. Gutenberg is WordPress’ attempt to catch up with such Site Builders. 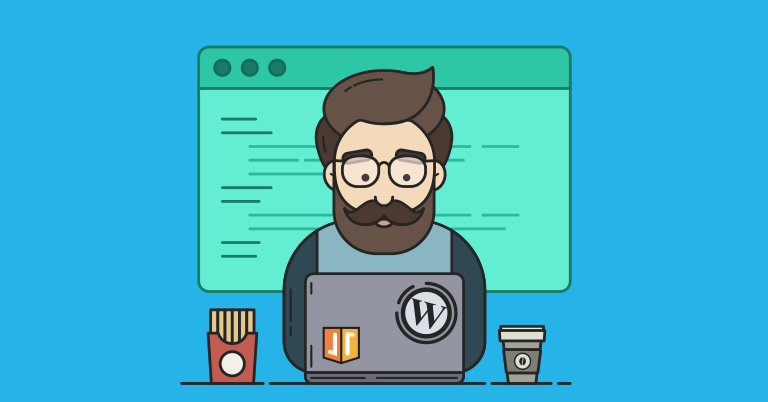 Additionally, Matt Mullenweg explains in a blog post, that the goal of Gutenberg is to move every aspect of the WordPress platform forward for every type of user. Tables and buttons are now added as a block in the editor. Horray! There is a new table of contents sidebar widget that appears when you’ve added at least two headings and gives you a quick overview of your content’s structure. It also throws an error message if the heading font sizes don’t follow a sequence. The font and color of each Paragraph block can be edited independently. Gutenberg editor will soon become the new normal for WordPress. We believe that the best way to understand Gutenberg is to install the plugin on a local instance of your website. This will help you get some experience even before the official update is released. What do you think about the Gutenberg Editor? Let us know in the comments section below.